As container ships grow to unprecedented lengths, the pilots tasked with driving the mega ships to port face new challenges. The bar pilots of the San Francisco Bay are learning to adapt to these new giant vessels. Five women sitting at a long table in the beautiful San Francisco Maritime Museum building last weekend didn’t look like pioneers, but they were. Four of them hold Coast Guard licenses that allow them to command seagoing ships. 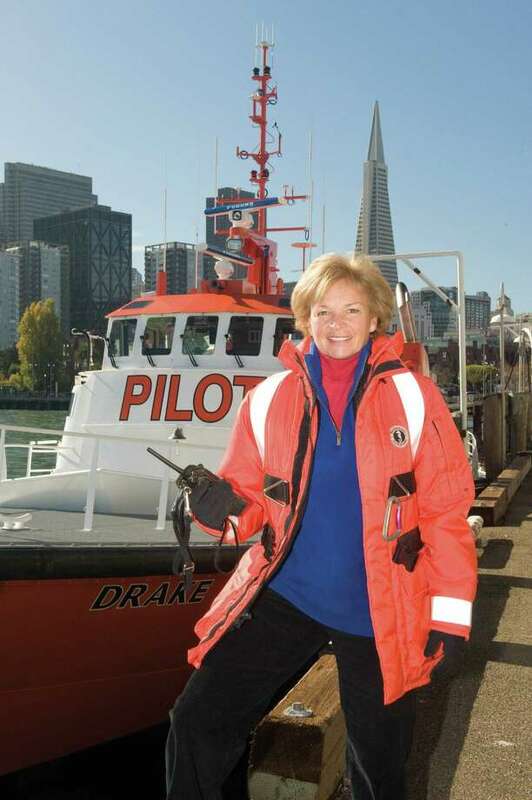 The fifth, Alice Watts, spent a lifetime on San Francisco Bay and teaches young people about the lore of the sea and ships. They were among the very first women in positions of command aboard ships. They didn’t crack the glass ceiling the Millennials complain of — these women broke a wall that was thousands of years old, backed by long tradition and even superstition.